I can see from here. until the generator kicks in. 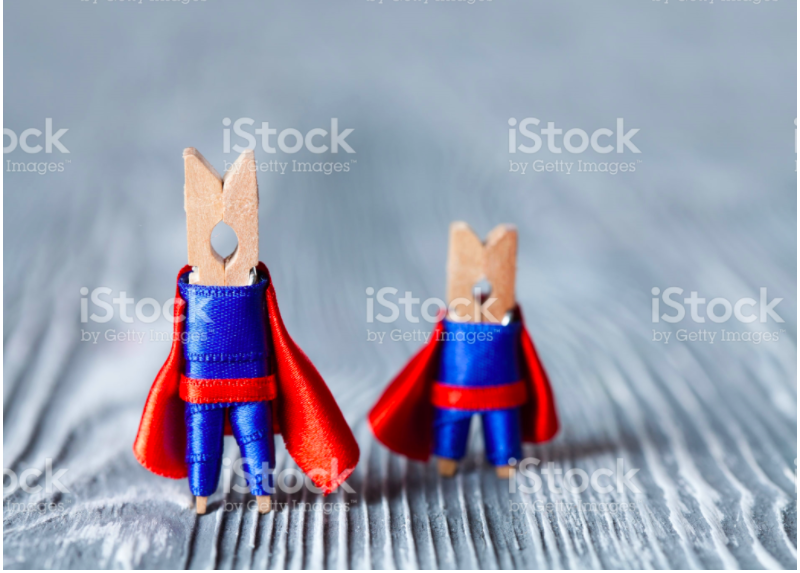 There are a lot of weird stock photos out there. Their stories need to be heard. These are all exactly 100 words long because not every picture is worth 1000 words.